President Basil had a very enjoyable afternoon. The sun shone, there were 48 players and several guests. 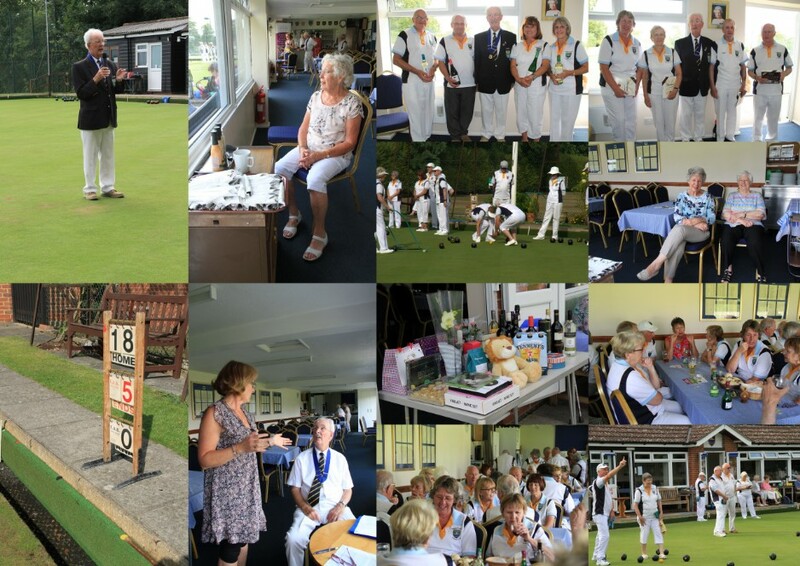 After the match all enjoyed a delicious buffet, followed by prize giving and a well stocked raffle.